Musicians can be a peculiar bunch. While some prefer to wrap their insecurities or tales of love gone wrong in metaphors and vague reference points, some prefer the open book approach. 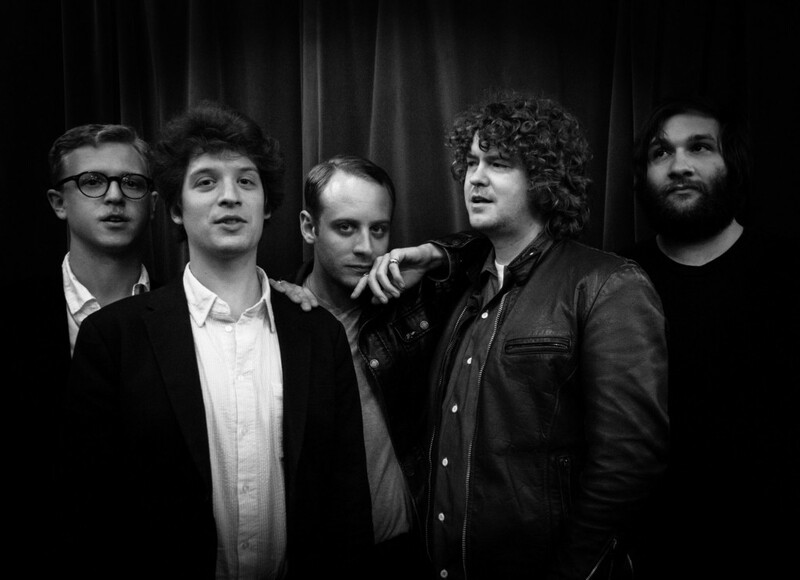 Enter Rhode Island indie-rock band Deer Tick – performing at Moncton’s Tide & Boar next Thursday night – and their latest record Negativity. Led by songwriter John McCauley, the group has always walked a tightrope of sorts between despair and resilience but things took an even greater turn towards the pessimistic with their latest record. 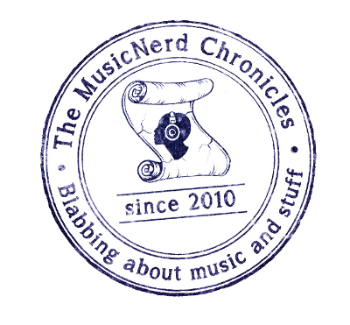 Written over the course of 2012, the personal and family turmoil taking place in McCauley’s life at the time found its way into the music. Asked if he felt there was any hesitation on McCauley’s part about writing and releasing such a personal record, Deer Tick’s Rob Crowell says that McCauley moved confidently forward throughout the making of the album. Crowell credits Negativity producer Steve Berlin (Los Lobos, Great Big Sea) as helping the group ensure that the record lived up to its full potential. The act of laying it all on the line with Negativity was, in retrospect, arguably the best thing that McCauley could have done. Crowell shares that things are looking up for McCauley as well as the band. Not only have the relationships between the members of Deer Tick been strengthened over the course of the last two years, McCauley was married to singer-songwriter Vanessa Carlton just after Christmas in a wedding officiated by Fleetwood Mac’s Stevie Nicks. And so while a general sense of harmony returns to their world, Deer Tick’s upcoming shows in the Maritimes will be a homecoming for Crowell. A native of Fredericton that has played with the group for the last four years, he relocated to Halifax where he performed with Matt Mays, The Mellotones and more. But no matter where Crowell goes in the world, he seems to be able to find a Maritimer somewhere among the crowd. When: Thursday July 10, 9:00 p.m.
Tickets are $23. Advance tickets are available online at tideandboar.com.